He is rightly recognised as one of the all-time heroes of British history. 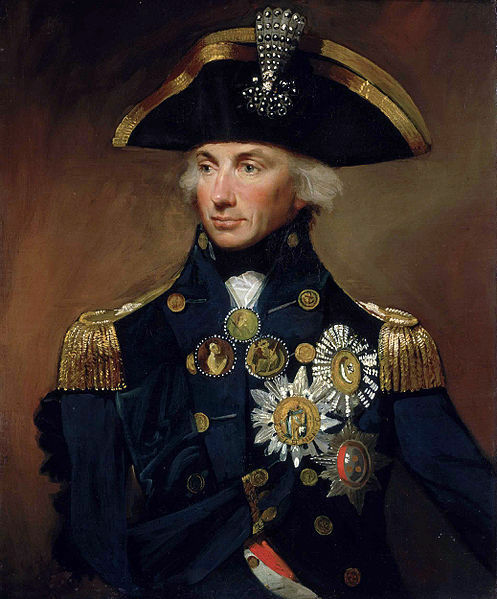 Admiral Horatio Nelson is the man credited with defeating a combined Spanish and French fleet at the Battle of Trafalgar in 1805, although the victory - on board HMS Victory - came at the ultimate cost of his own life. Now professional actor Nicholas Collett is to pay his own tribute to the naval hero, whose statue has pride of place in Trafalgar Square, by performing his critically-acclaimed show 'Nelson - The Sailors' Story' at the Lichfield Garrick theatre on July 6. Written and performed by Collett and directed by Gavin Robertson, Nelson promises to be a thrilling portrayal of Royal Navy life in 1805. Collett, an actor, producer, director and writer for 32 years, who has appeared with the Royal Shakespeare Company and in London's West End, plays a total of 16 characters in this one-man show as he seeks to create the excitement, danger and tragedy aboard HMS Victory during the history defining battle. 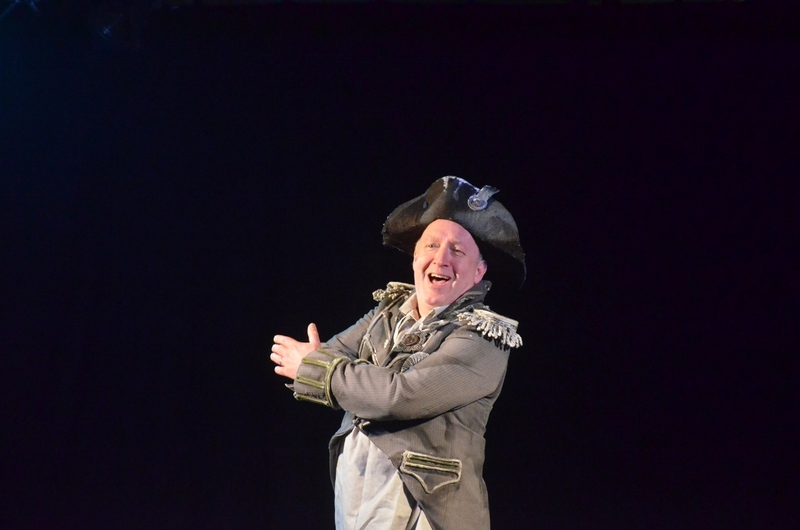 Nelson - The Sailors' Story" can be seen at the Lichfield Garrick on Wednesday 6 July at 7.45pm. Tickets cost £15, and can be booked online or by calling Lichfield Garrick's Box Office on 01543 412121.